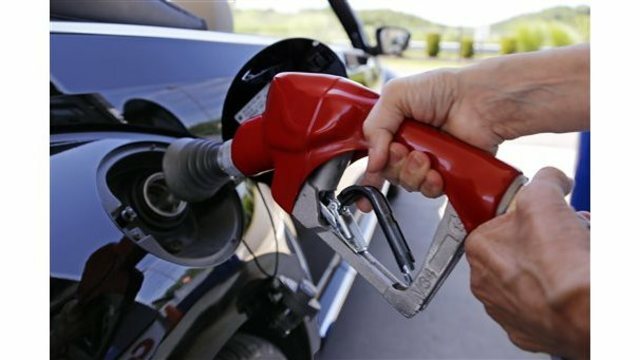 COLUMBUS, Ohio (AP) - The mayor of Ohio's capital city and other area leaders are supporting a bill that would increase the state's gas tax by 18 cents a gallon to help maintain roads and bridges. Columbus Mayor Andrew Ginther and other central Ohio leaders said in a statement Monday they support House Bill 62, the transportation budget recommended by Republican Ohio Gov. Mike DeWine's administration. Part of the increase would go to help cities and counties maintain roads and bridges. State transportation officials estimate Columbus would receive $19 million the first year. Ginther, a Democrat, says communities need properly maintained roads to keep their competitive edge for new businesses and jobs. Columbus Urban League President and CEO Stephanie Hightower says her group supports the bill the House is expected to vote on Wednesday.